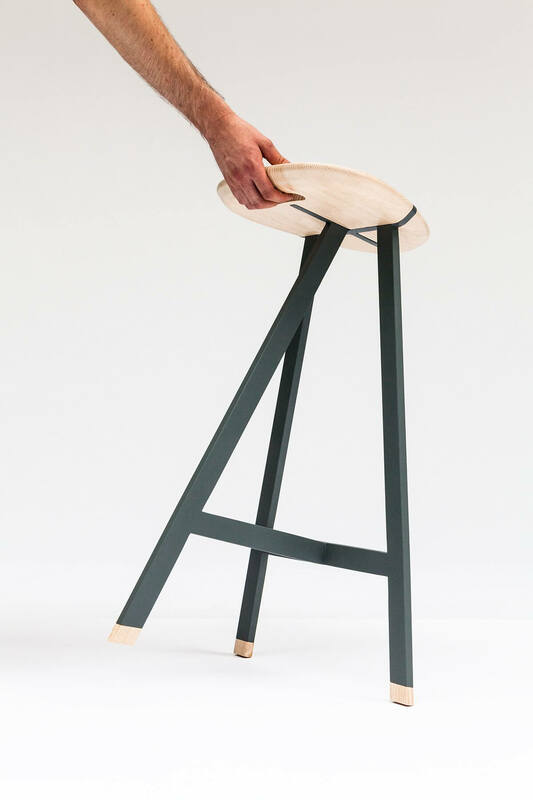 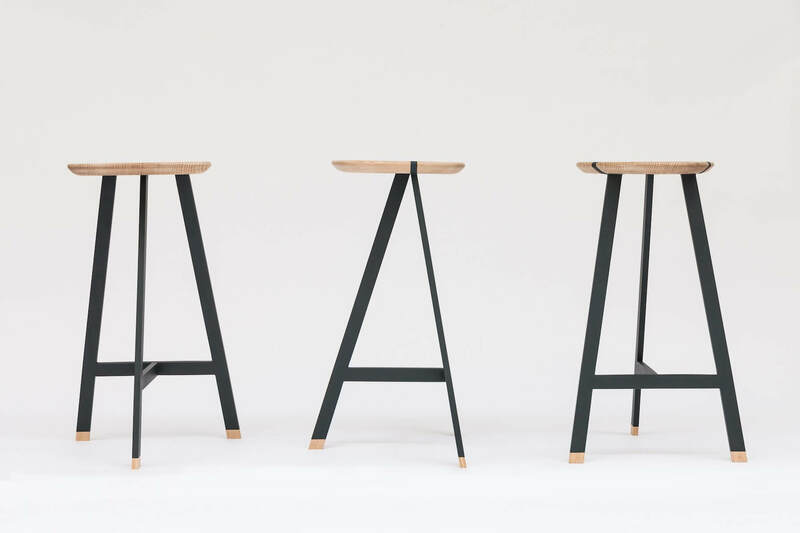 Designed for the Surf Shop Cuisse de Grenouille, the stool Olo endorses the codes of fabrication of the first surfs. 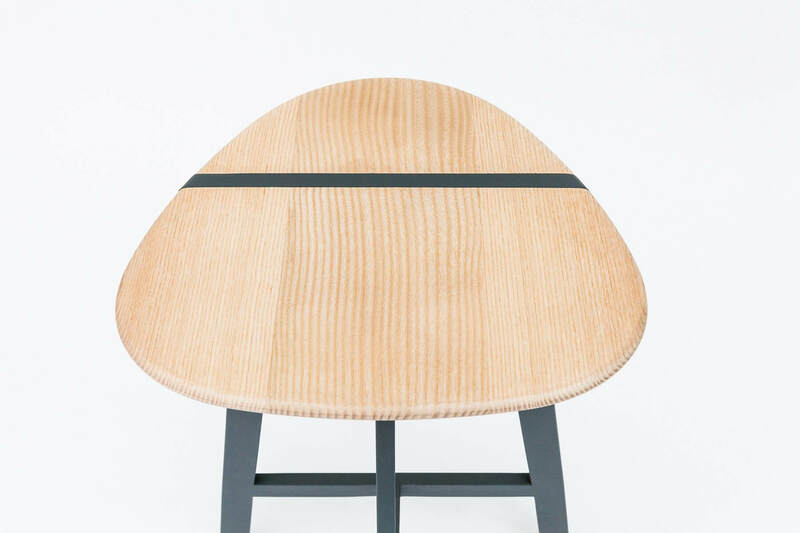 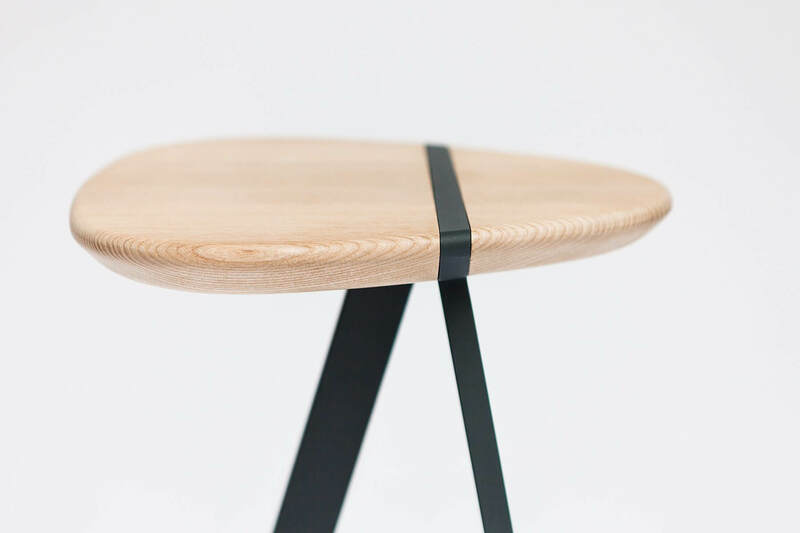 The solid wood seat is separated in two parts, that are attached to a central metal lath. 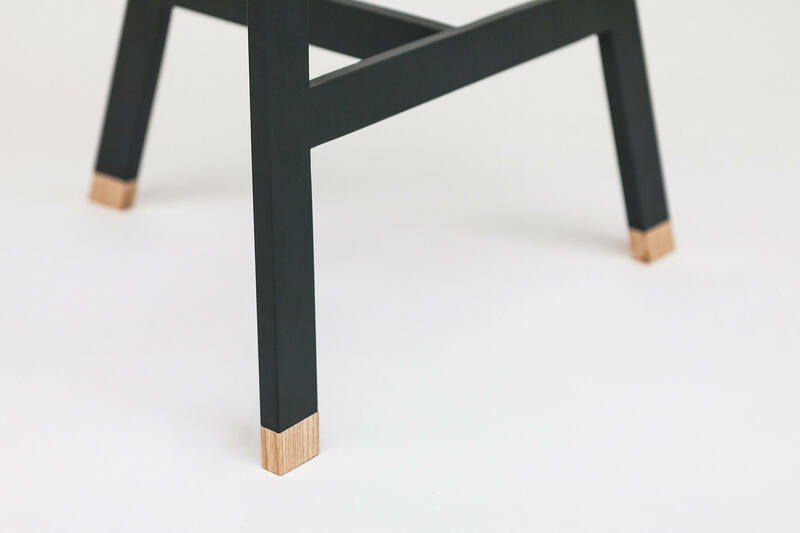 The latter extends in a lacquered metal footing.